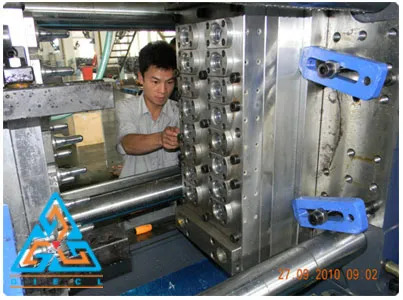 Injection moulding is a very interesting phenomenon. 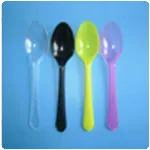 The shaping of rubber or plastic articles by injecting heated material into a mould sounds way too interesting isn’t it? 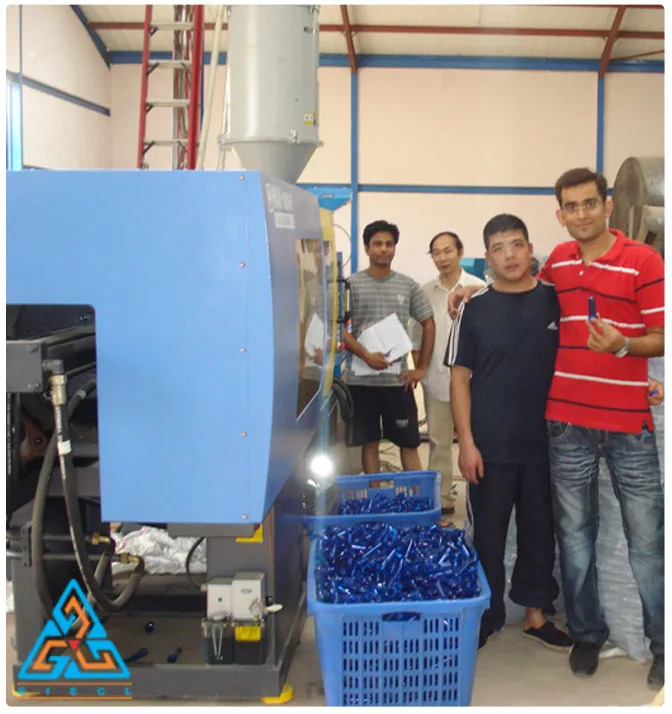 Also injection moulding is an extremely flexible method of manufacturing rubber and plastic products. 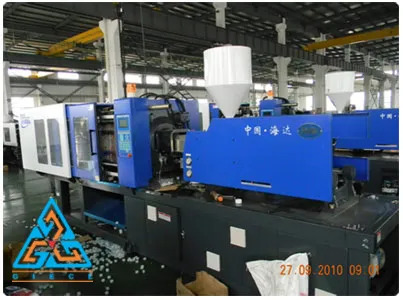 At GIECL, we provide the best injection moulding machines for perform and cap and we provide these machineries to all kinds of industries. 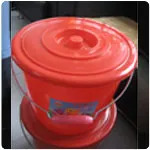 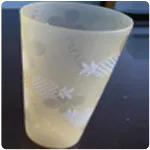 Our injection moulding machines can give the desired shape to various mugs, cups, portion multiplates, plates, plastic bowls serving bowls, spoon, lunch boxes and buckets. 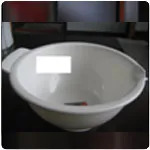 After being manufactured in the injection moulding machine the products almost require no work to be done. 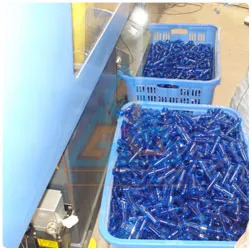 Once they are ejected from the injection moulds, they are considered as the final outputs. 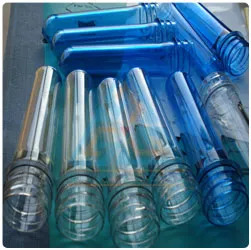 We are renowned for our range of Injection Moulding machineries for production of PET Preform and Cap Closures with all Auxiliaries. 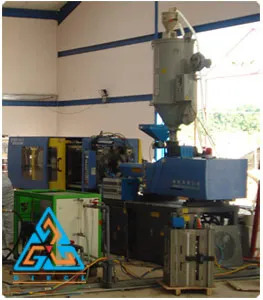 All our machines and equipment’s used pumps are manufactured to tight tolerances, high specifications and technical accuracy. 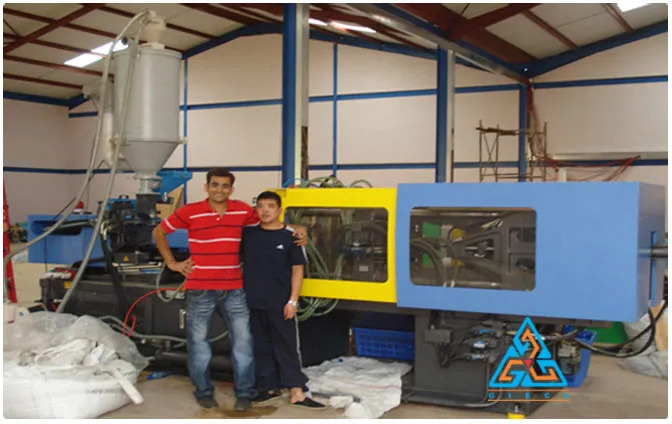 Right from Hot air Drier, Auto Loader, Online Color Dosing, Hot Runner Mould and Controller, Chiller, we select the most suitable material for our machineries. 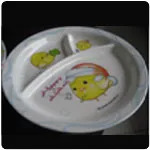 Using our injection moulding machineries it is possible to customize shape and the design. 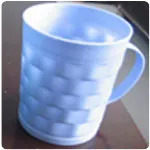 Multifaceted and elaborate shapes can easily be designed and manufactured which otherwise would have been too complex and costly to produce. 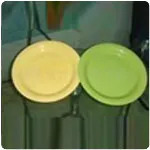 Once the mould is designed as per client specification, manufacturing various products is a cakewalk for us. 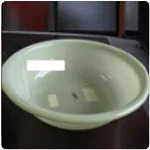 It is cost effective because of high production rate. 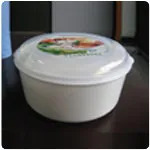 We ensure that the plastic material used should be very strong and should be able to withstand high temperature during the injection moulding process.